I'm always on the look out for new vegan chocolates, so when Traidcraft, the UK’s leading fair trade organisation, invited me to try out one of their products, I eagerly browsed through their selection. Traidcraft sell a wide range of fair trade products, including groceries, toys, clothing, jewellery, homeware and gifts. 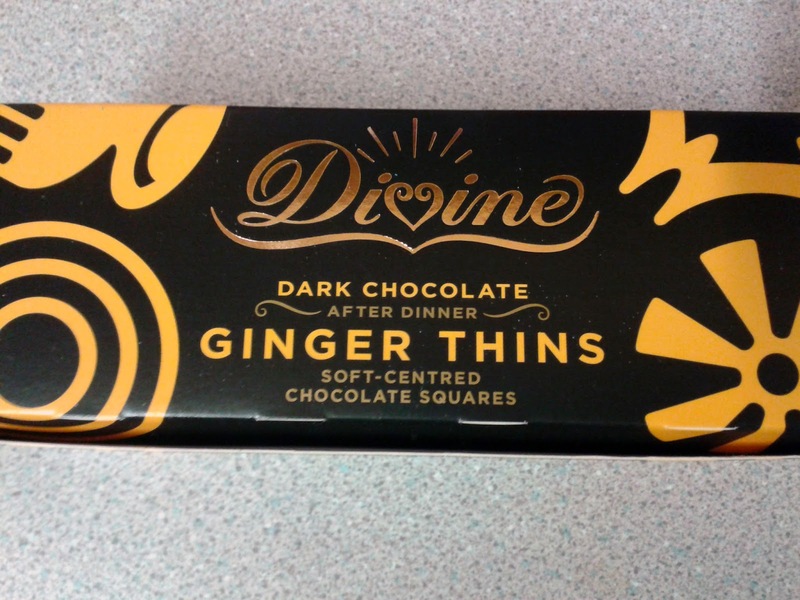 I decided to try the Divine fair trade dark chocolate ginger thins, as I thought it would make a nice change to have something other than mint chocolate. The chocolates come in a nicely presented box. They are made with Ghanaian cocoa and fair trade sugar, and consist of thin dark chocolate squares with a ginger jelly centre. You get 20 in a box and they retail at £3.95. I shared these with my boyfriend and my family after dinner one day. Everyone loved them! The chocolate is nice and rich without being too bitter, and the ginger filling is tasty but not overpowering. 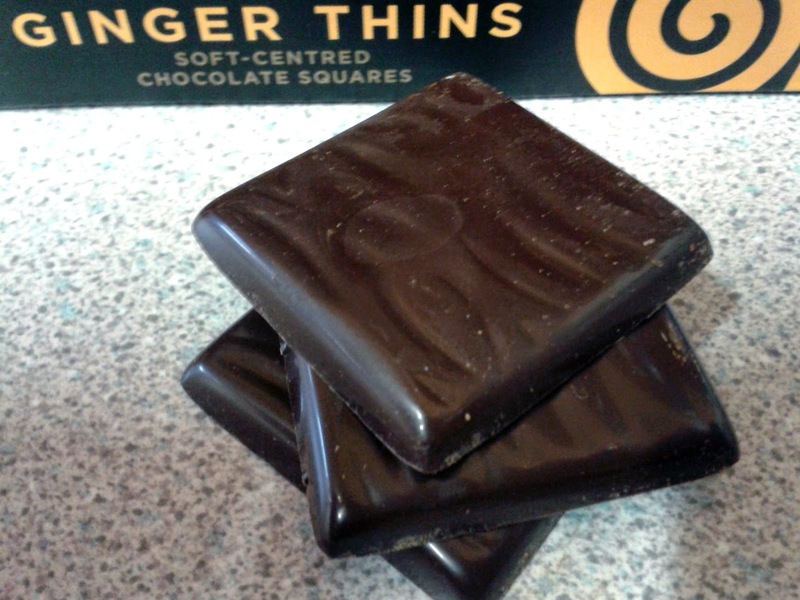 These dark chocolate ginger thins are perfect for passing around after a family meal. They would be great after Christmas dinner, and even as a stocking filler too. 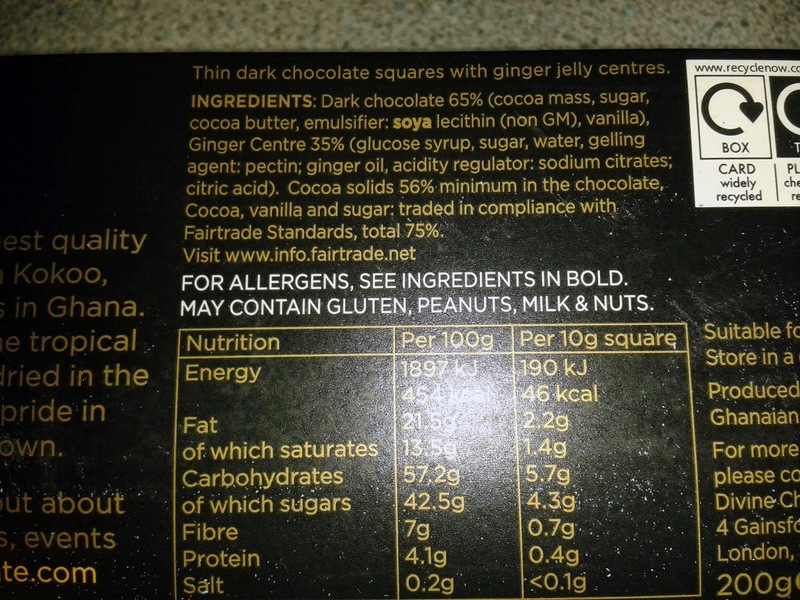 Because the ginger thins are dark chocolate, you know they are (somewhat!) 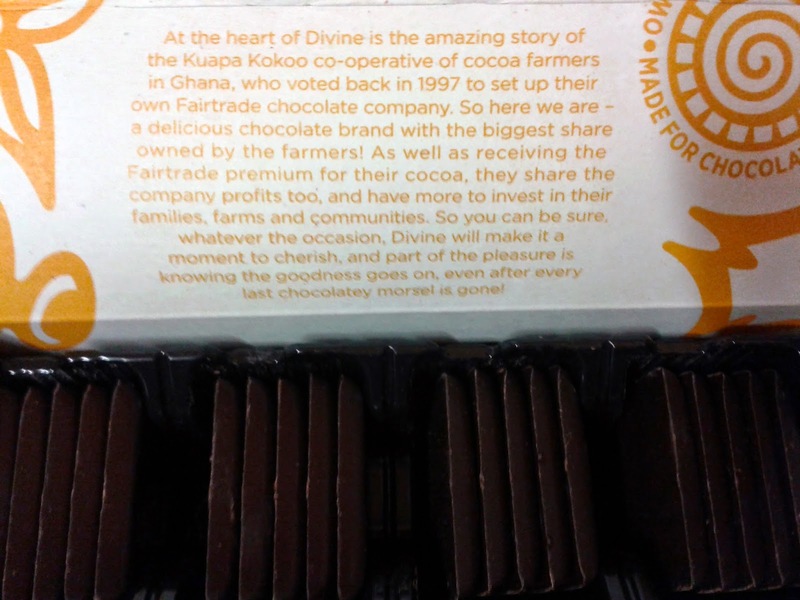 good for you, and because they are fairtrade, you know you are helping to make a difference to other peoples' lives. 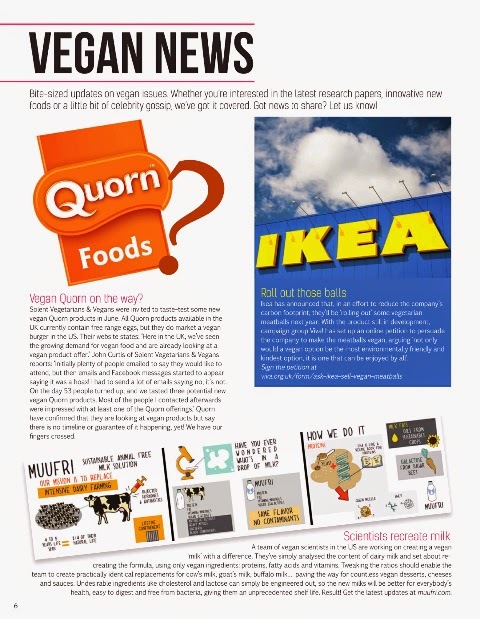 As mentioned in a previous post, I am now part of Vegan Life magazine's blogger team. 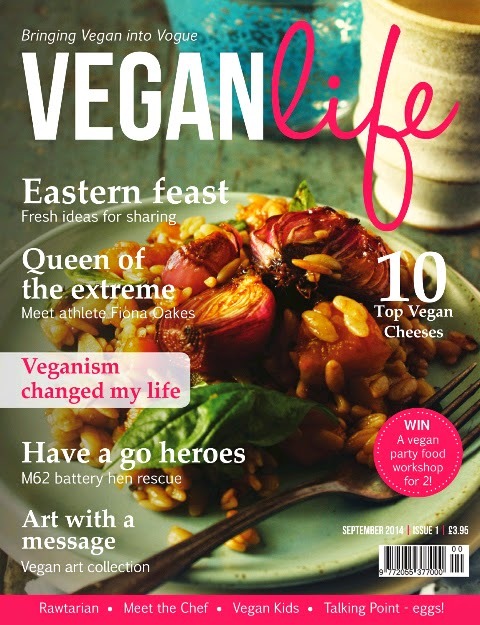 Issue 1 of Vegan Life was released in August and is still on the shelves; issue 2 is due out at the end of October. Each issue I will be writing a blog post about my favourite articles from the magazine, and as this is the very first issue, I have decided to review the whole magazine. I was really impressed with both the look and the content of the magazine. It looks modern and professional, and the layout is clear and easy to read. 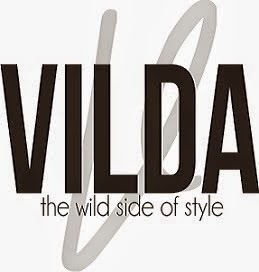 There is a nice, varied range of articles, features and recipes. A feature that I really like is Vegan News. Sometimes news gets missed on the Internet (by me anyway!) so it was really interesting to see what's happening in the vegan world. A particularly interesting piece of news is that a team of US scientists are working on creating a vegan milk that will be practically identical to dairy milk but without the cholesterol and lactose. It will be made by replicating the proteins, fatty acids and vitamins found in dairy milk, but using only vegan ingredients. I think this is great as it will hopefully pave the way for more people trying veganism. 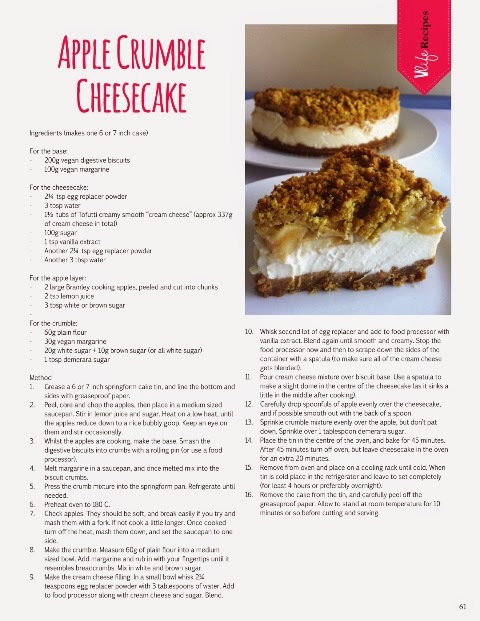 One recipe that I cannot wait to try from issue 1 is the apple crumble cheesecake. Yum! 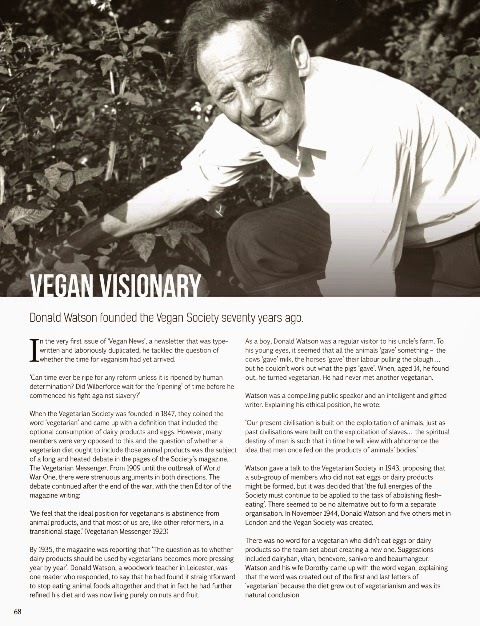 I also enjoyed reading about Donald Watson, the founder of the Vegan Society. He established the society in 1944 and worked hard to promote veganism until his death in 2005, aged 95. Donald and his wife Dorothy created the word vegan, explaining that the word was created out of the first and last letters of 'vegetarian' because the diet grew out of vegetarianism and was its natural conclusion. How very true! I liked the debate on whether it is acceptable to eat the eggs of rescue hens, as it is a question that regularly pops up. Arguments for included the waste of throwing away perfectly edible food and the fact that the hens are kept ethically and lovingly, and they naturally produce eggs, thus no animal cruelty is involved. 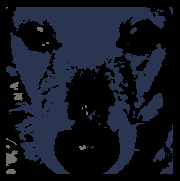 Arguments against included the fact that vegans don't eat any animal products at all, and by eating starting to eat eggs, it may confuse people over veganism. I really agree with this statement. Vegetarians who eat fish have caused great confusion, especially in restaurants where fish dishes are often labelled as suitable for vegetarians. If a lot of vegans started saying they eat eggs sometimes, then restaurants and supermarkets are likely to get confused and start incorrectly labeling food. 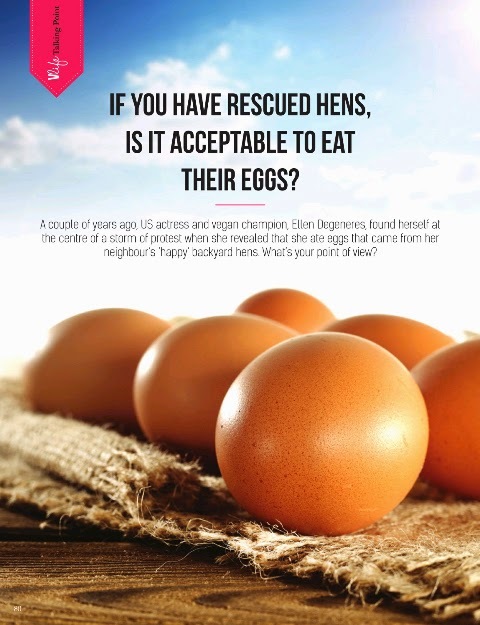 Another argument against eating eggs from rescued hens is where do you draw the line? Would it be okay to wear leather or fur from animals that died naturally in the wild? It also gives the impression that vegans like to supplement their plant-based diet if they can. Personally, I don't think it's okay to eat eggs as a vegan, as the bottom line is animal products are not ours to take, use or consume, and we don't need them in our diet. If you wish to eat eggs, or honey (which is another questionable product among vegans) for example, then by all means go ahead; it is your life and no one can dictate to you what you can and cannot eat, but don't call yourself a vegan. It only adds to the confusion of what we do actually eat. Veganism is a lifestyle, not just a diet, and it is for the animals. I don't miss eggs at all, in fact the thought of eating them makes me feel rather sick! Scrambled tofu is so much better. I really enjoyed reading issue 1 of Vegan Life magazine and I can't wait for issue 2! You can subscribe to the paper copy here or buy the digital version here, which you can read on your phone, tablet or computer.